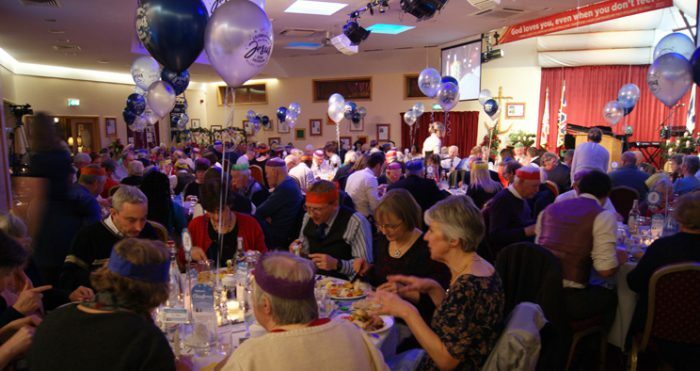 Just off the heels of our annual Bible School came the “Pastors, Leaders and Spouses New Year Celebration Banquet”. 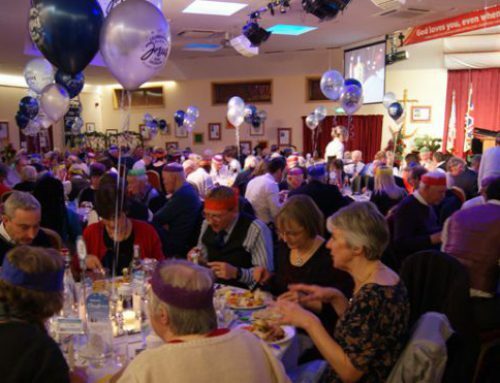 The banquet was put together as a means of encouraging and blessing those who lead God’s people in Scotland. Over 150 pastors, leaders and their spouses from all across the denominational spectrum gathered together for an evening of food and fellowship. Before the meal PWAMM team member Ruth Moodie sang “Amazing Grace”, after which the guests were served a delicious three-course dinner served by the PWAMM team. 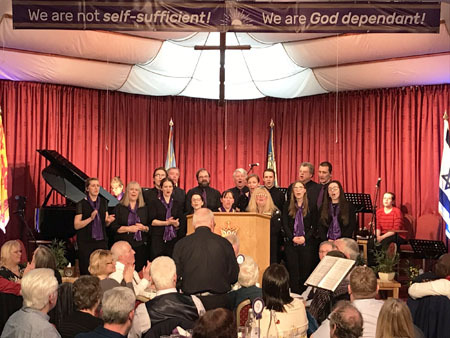 After the meal the Upper Room Singers sang four songs, including Matt Redman’s “One Day”. The guest speaker for the evening was Roy Leith from Belfast, who shared from God’s Word on the subject of intimacy with God.